Cape Treasures is a delicious food story - it is a "people with a real love of food" story - it is a "people with a genuine concern for people" story - it is a "making good food wonderful" story. Charming, authentic and 'real', the depth of flavour is built from layer upon layer of choice ingredients - its pure goodness. The people who make Cape Treasures love their products, they care how they make them and they care about what goes into them... Isn't that good to know? 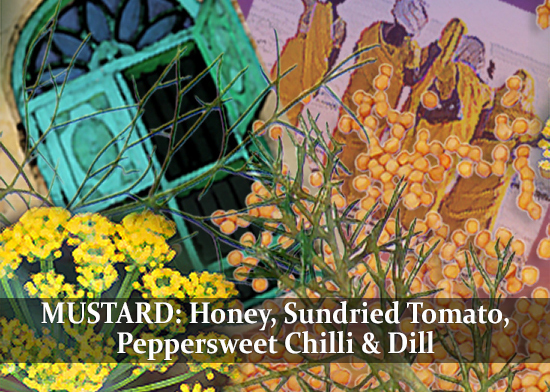 The semi-grain style delivers dense mustard flavour with a bit of texture. Each is uniquely balanced to reflect a classic blend, each with a fascinating nuance of the Cape. 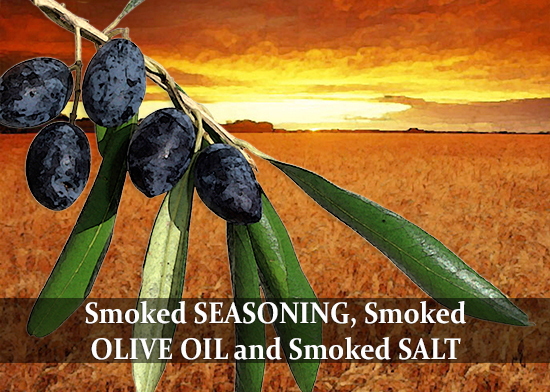 Smoked Seasoning and Smoked Olive Oil create pure flavour-magic with all things tomato... and Smoked Salt turns a simple green bean into pure deliciousness! 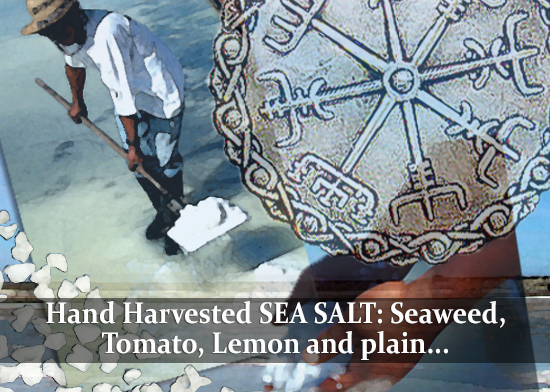 Salt the way nature intended: pure, perfect crystals created by the sun and wind, with all the vital sea minerals that make hand harvested sea salt so irresistably delicious. Complex, intense and deeply satisfying : layer upon layer of concentrated natural flavours. 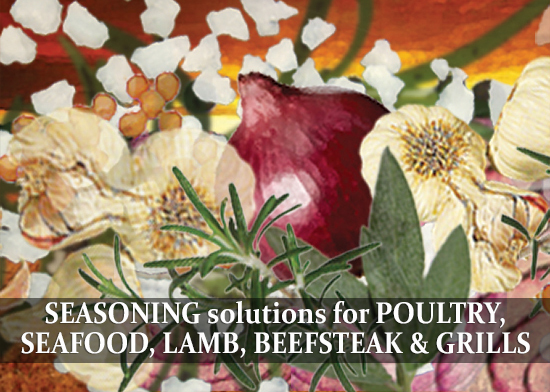 Made with all natural ingredients, by the people who grow the vegetables. Loved by sandwiches, deli-meats, quiches, pies, vegetable bakes and cheese-boards everywhere. 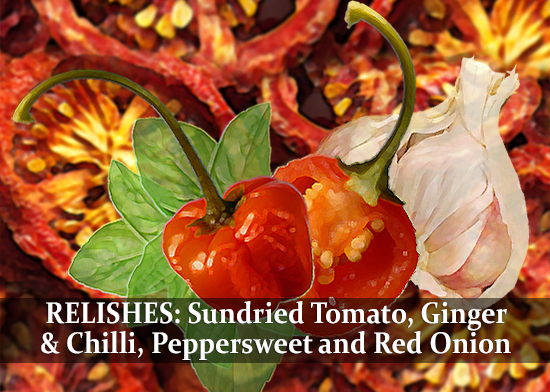 Intensely flavourful and fruity, deliciously versatile: think salad dressings, finishing sauces for roast meat sauces... 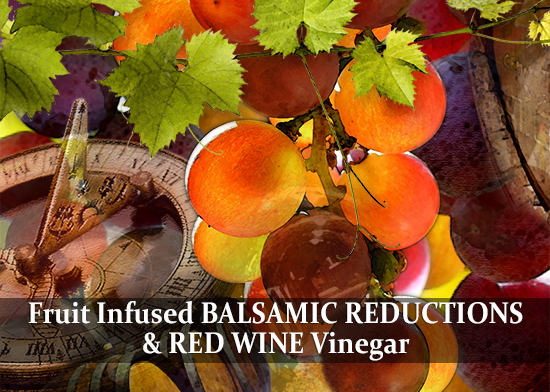 The Red Wine Vinegar tastes as good as it looks - and its Fairtrade certified. As a musician works at a song until it flows perfectly, our developers work at a blend - extending an accent or adding a bit of warmth - until it does exactly what it promises: flavour without the fuss - perfect, 'one tub' seasoning solutions. Cape Treasures is a brand of Turqle Trading. World Fair Trade Organisation (WFTO) guarantees that Turqle Trading is a Fair Trade Organisation. Turqle is certified by Fairtrade International as a Licencee and a Trader in Wine Grapes and Herbs and Spices. Fair For Life (IMO) has certified Turqle Trading as a handler of Fair Trade ingredients.